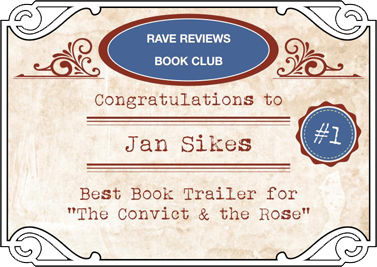 Award Winning book trailer for The Convict and the Rose! This book trailer has been chosen by popular vote as the Video of the Year with the Rave Reviews Book Club! 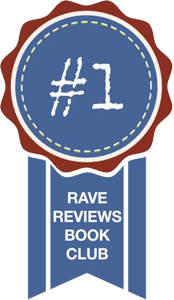 The book trailer for "Home At Last" and "'Til Death Do Us Part" has been nominated for an award with the Rave Reviews Book Club!! MORE VIDEOS & INFO COMING SOON! If you need a video trailer for your book or business contact Creation By Donna for a quote.